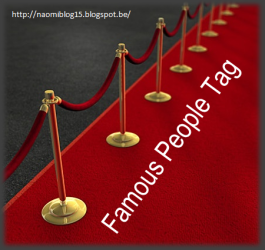 Charlene @ Bookish Whimsy tagged me to do this Famous People Tag (like a million years ago, ha), created by Naomi @ Wonderland Creek. 1. Who’s your favorite singer/group? 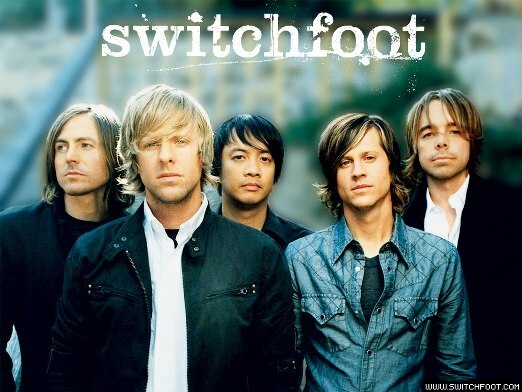 My all-time fave (meaning they’ve been my fave for YEARS) is Switchfoot. I’ve been listening to them since high school, and my husband and I go see them every chance we get (which is usually about once every other year). Their music really just speaks to me in a way I can’t fully express. 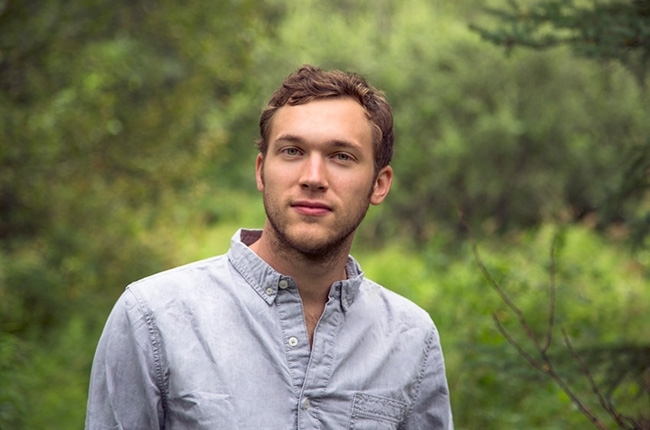 I also have a couple of newer favorites that I’m really into these days, particularly Needtobreathe and Phillip Phillips. The latter’s second album, which released back in May, gets so much play time in my car because I just love every single song so much. His songs make me want to go on road trips and write great books. 2. If your favorite male actor was in the same room as you right now, what would your reaction be? 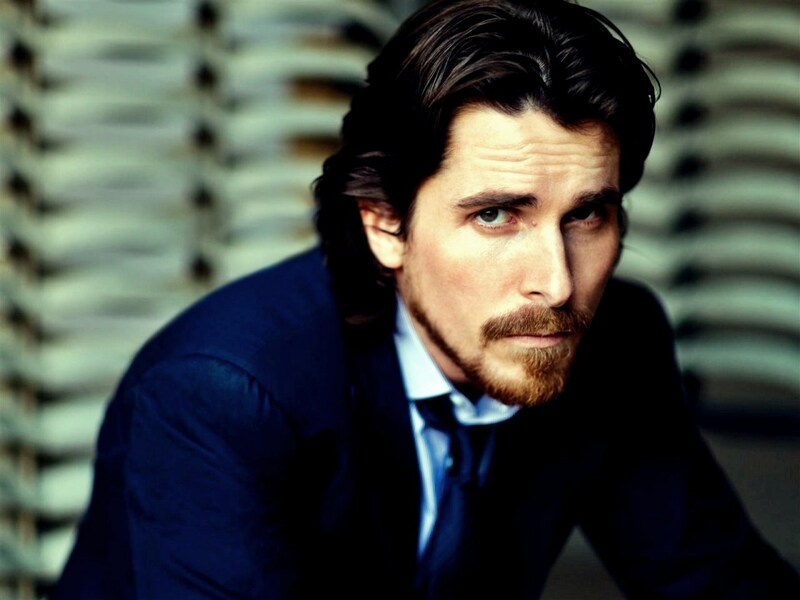 First, I’m trying to decide who my favorite male actor is… probably Christian Bale. So, it would probably take me several minutes to psych myself up to talk to him, freaking out silently to myself, “Ohmygosh, ohmygosh, it’s Christian Bale, I have to speak to him, breathebreathebreathe.” Then I would hopefully have succeeded in psyching myself up enough to approach him, casually introduce myself (though I would probably be really shaky with nerves! ), let him know how much I love him in Nolan’s films and Little Women (ha ha), and ask for a picture. And then I would probably die after it was all over. 3. Is there a famous person you used to love but (due to something they have done in their life) you’ve suddenly changed your mind? I do sometimes like celebrities a little less when I learn things about them, but I learned well over a decade ago to not put any human being on a pedestal, because they will disappoint you. So yes, there was a time when that happened, but not recently, and not with anyone super famous. 4. 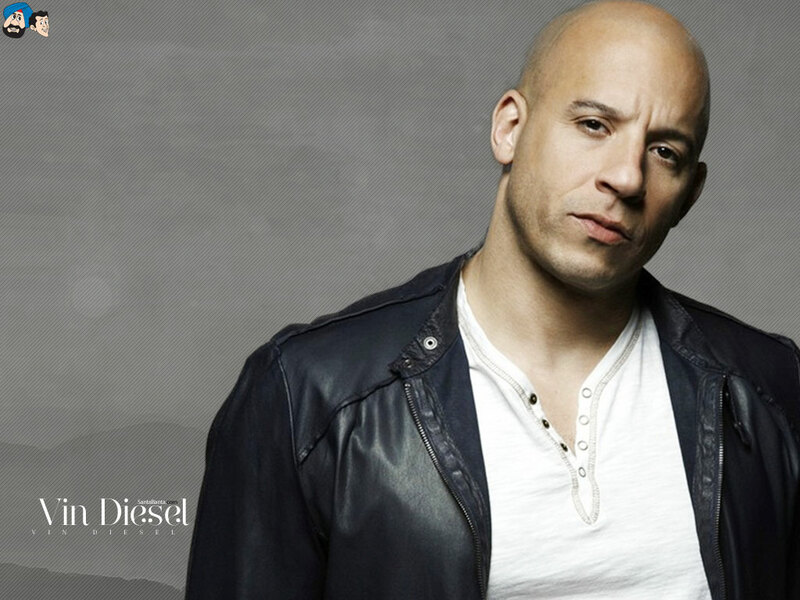 Name a famous person you like who’s name starts with a V.
Vin Diesel? First person to come to mind… don’t love him but I like him well enough. 5. What’s one of your favorite red-carpet dresses? Like Charlene I had to do a search, and I rediscovered this classic beauty of a dress that Emma Watson wore that I remember seeing before. The back of the dress is my favorite part. 6. 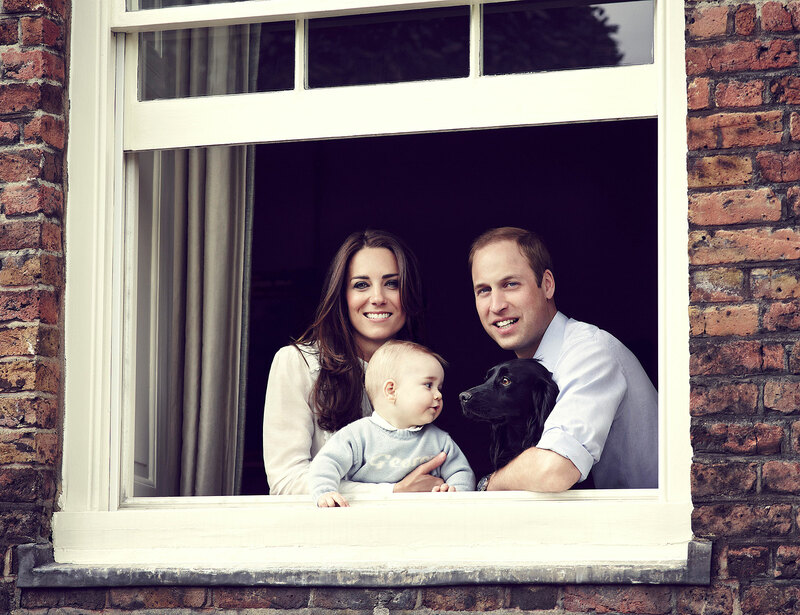 Who’s your favorite Royal person? Could it be anyone other than Kate? Maybe little George; he’s cute. But I love Kate. She’s like the epitome of every girl’s dream. 7. Who’s your favorite child actor/actress? This is a hard question because you think someone is a child, you blink, and suddenly they’re not a child anymore! As far as someone who was a child actress, I thought Dakota Fanning was always amazing as she was growing up on screen. For someone who is a child now, well, I don’t actually know, but I’ll go with Mackenzie Foy who played 10 year old Murph in Interstellar because she was great. Oh, or the little girl who played Cossette in Les Mis. Adorbs. I don’t think I know of any of their lives well enough to have much thoughts about them, though it looks like RDJ has fun with Tony Stark-esque cars. 10. What’s the weirdest famous-people name? A lot of famous people give their kids weird names, but one of the weirdest names of a celebrity him/herself that stands out to be is Topher Grace. I mean, his name sounds like Gopher. Apparently his name is actually Christopher but he didn’t want to go by that or Chris so… there you go. 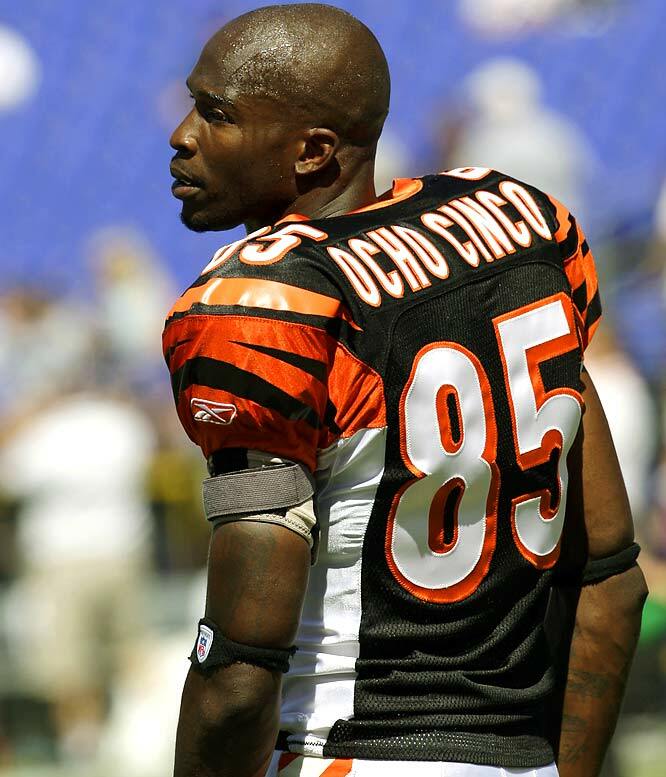 Actually, now that I think about it, the weirdest is Ochocinco. Really, dude? 12. Share your favorite famous-person quote. Does C.S. Lewis count? He said so many of my favorite things. I don’t think I can choose just one. 13. Who’s your favorite dancer? 14. Why is your favorite actress your favorite one? When did you decide that she was your favorite? Did you see my Leigh Bardugo post?! That was exciting! I’ve been to some Star Trek conventions so I’ve met/seen/been close to some Star Trek actors, the most well-known being William Shatner (though I did not meet him). 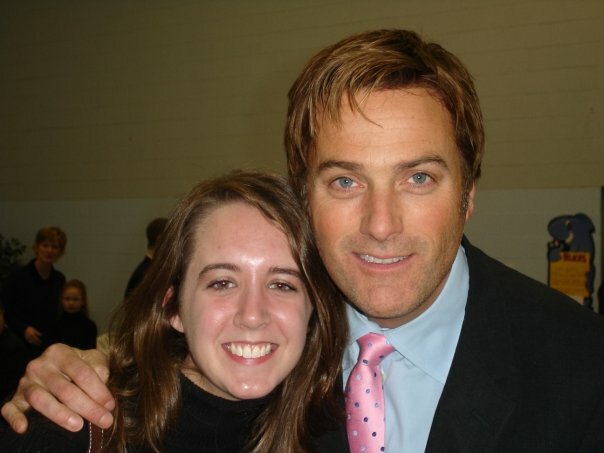 And I met a well-known Christian artist, Michael W. Smith, at a wedding once! That was a neat experience because it was so unexpected. The last 5 people who have commented on my blog and met the above criteria, and thus are tagged, are Kayla @ The Thousand Lives, Kelley @ Oh the Books, Alise @ Picture Us Reading & Those Who Geek, and Val @ Innocent Smiley. And anyone who is interested! If you feel so inclined, fill this out and share it on your blog! Yup, I would react the same way if I met my favorite actor – panic, an attempt to be calm, and then complete breakdown. 😀 As long as the actor never suspects that I’m such a wreck inside then it’s all good. LOL I would like to take back my Oscar dress pick because I think I like Emma’s dress more! So simple, yet elegant and like you said – classic. It’s so cool that you randomly met a famous artist at a wedding too! Was he just another guest, or there for a special reason? The bride knew him from church, and you would think he would have sung at the wedding, but he just said a prayer at the end of the ceremony. So mostly he was just a normal guest! It was crazy because it was in this podunk little town, though it was kind of close to Franklin, TN, where I’m pretty sure where the couple and the artist were living (when you hear about artists who live in Nashville, they actually probably live in Franklin). No but I’ve been wanting to for a while! I am adoring Needtobreathe lately. Totally agree about Kate … and also Dakota Fanning. I’m torn about Mackenzie Foy. She was so great in Interstellar but then she’s also the creepy baby in Twilight. Abigail Breslin was also a pretty fantastic child actress. Topher! I always thought it was odd also, even after I knew the bit about being Christopher – he’s so not a Christopher. But then I watched Dollhouse and Topher is awesome. Ooo, I should! I’ll have to remember that! Hahaha, I had no idea about Mackenzie Foy being a baby in Twilight (only saw about 30 minutes of the first movie, while I was packing to go home from vacation), that is crazy! It’s not her fault though, she was just a baby! I didn’t realize they had a character named Topher in Dollhouse! How intriguing!